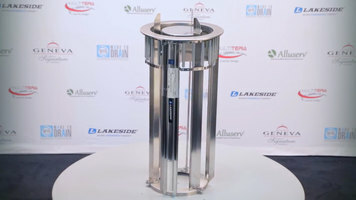 This Lakeside 8207 stainless steel open base heated two stack plate dispenser is a great solution to back of the house dinnerware transportation! 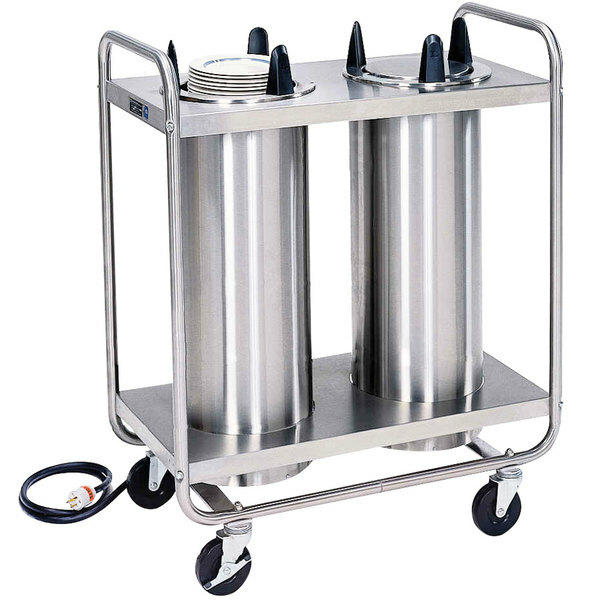 The lightweight, open, tubular frame design makes it easy to maneuver, and the stainless steel material is easy to clean and sanitize so that you can be sure your plates are kept in a safe, sanitary environment. Height levels are easy to adjust without the use of tools. Just detach and reattach the springs as needed!